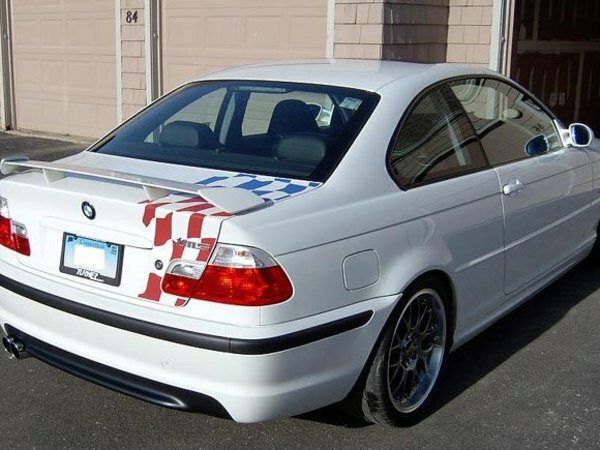 Original Factory Clubsport Wing for the BMW E46 Coupe. 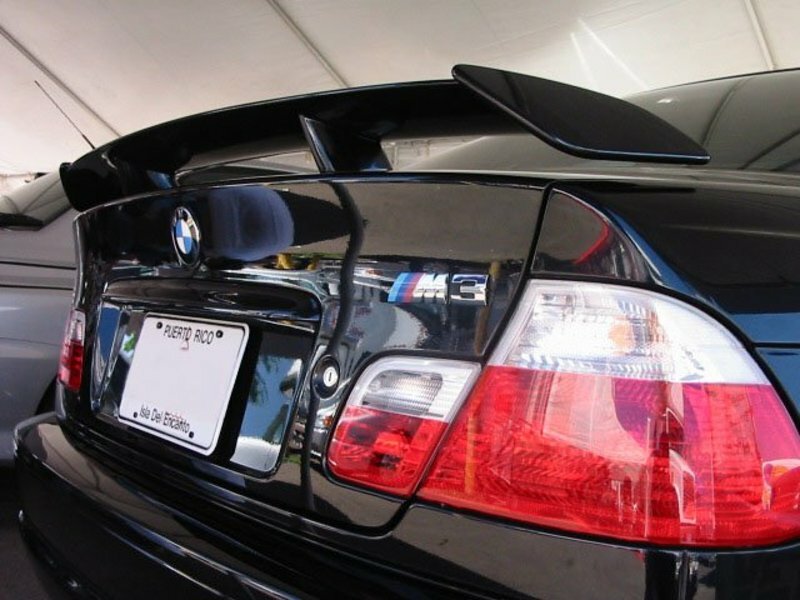 This is the wing offered on the Euro 330ci Clubsport. Comes primed and ready to paint.